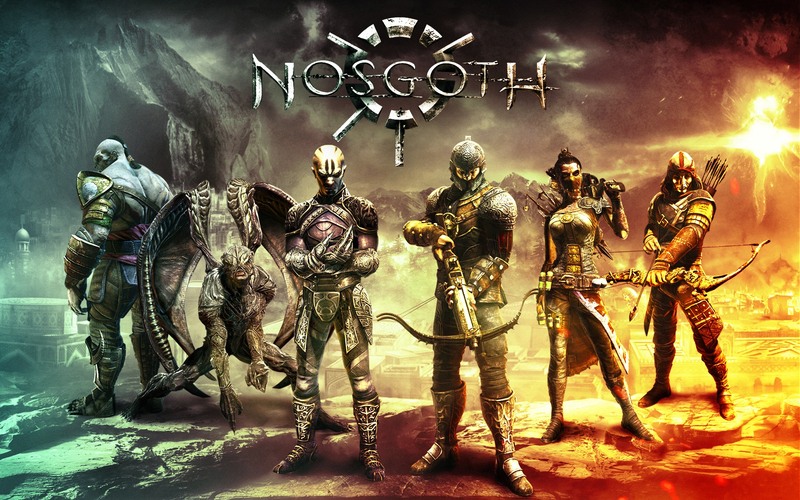 Nosgoth is a Square Enix online multiplayer action game from Psyonix Studios that takes place in the same universe as the Legacy of Kain series. It’s set after the events of Legacy of Kain: Soul Reaver and takes place during a war between vampires and mankind. Among the Sleep is a first person horror adventure, in which you play a two year old child. 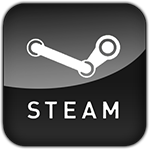 The game is heavily based on atmosphere and exploration using the two year old child’s perspective, there’s no fighting mechanic, you interact with the environment and find places to hide from danger. 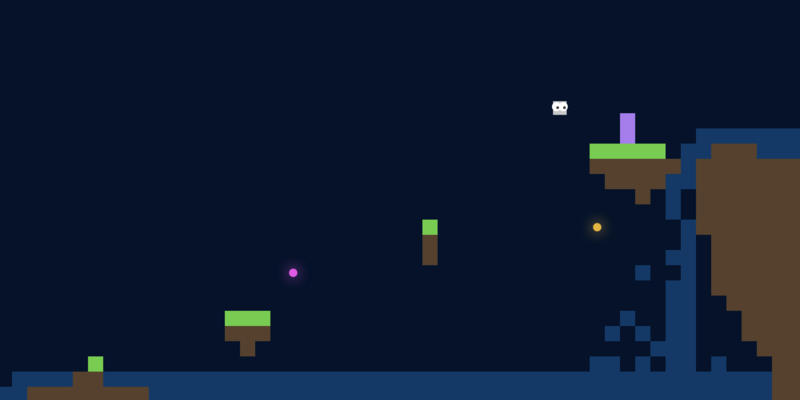 Platform Pixels is a very tricky, skill based platformer, similar to Super Meat Boy. It’s still in early Alpha, but the platforming mechanics are sound. One world (9 levels) is playable now, but the dev (@GregorySchier) is planning on adding a lot more content, including a level editor, and may consider porting it to mobile devices in the future.